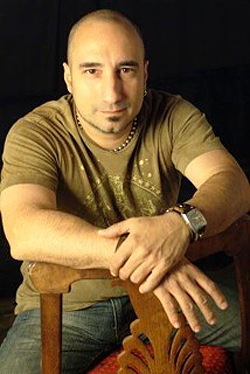 John Taglieri is a multi genre singer / songwriter / producer and has taken the DIY concept to an extreme level by releasing fourteen albums on his own terms. JT has played thousands of shows from New England to Los Angeles to Europe. In the last few years, John had two Billboard charting releases "Southern Paradise" and "Days Like These".